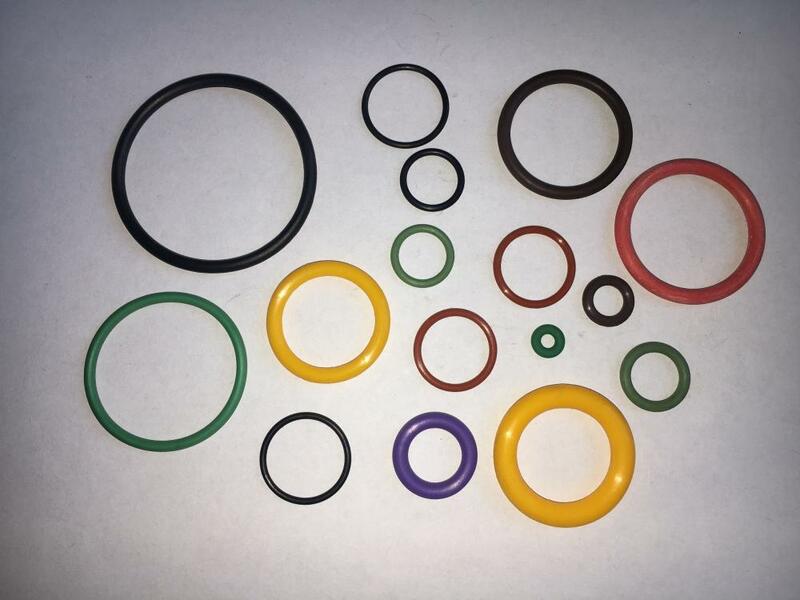 O-rings are circular sealing elements with circular cross-sections, and are mainly used in static applications. The sizes are specified by the inside diameter and the cross section diameter. 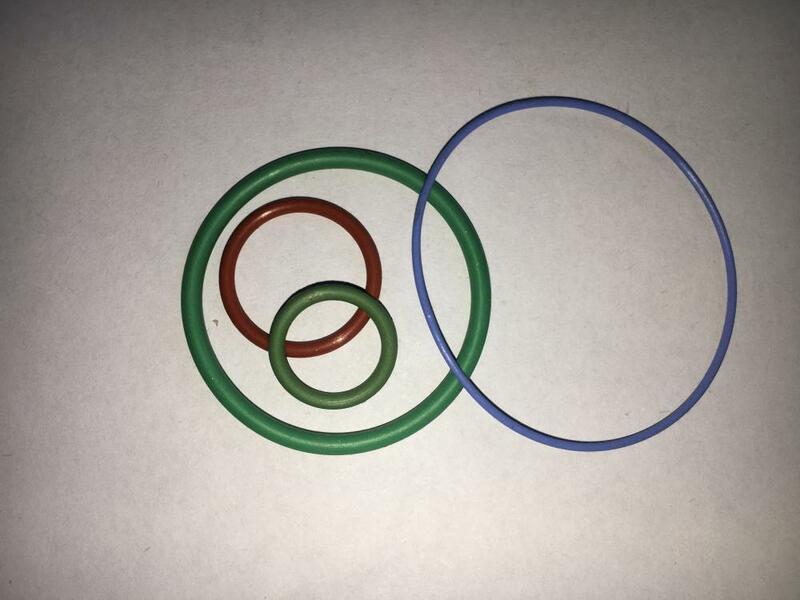 Our O-rings are manufactured according to metric and imperial international standards such as AS 568B, DIN ISO 3601 and JIS. 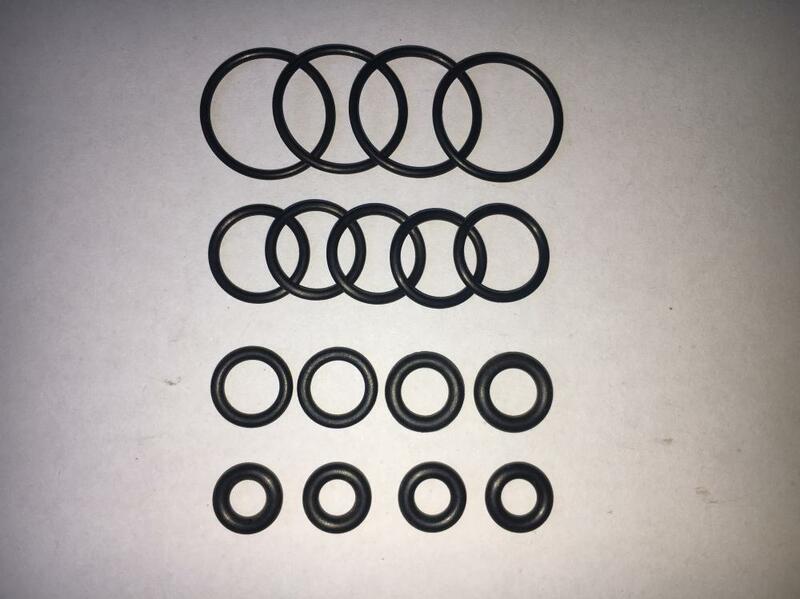 Custom sizes of almost any dimension are possible, such as miniature O-rings, special O-rings with large dimensions . Looking for ideal British Standard CR O-Ring Manufacturer & supplier ? We have a wide selection at great prices to help you get creative. All the 2.3x0.103inch Size CR O-Ring are quality guaranteed. We are China Origin Factory of Metric Neoprene O-Rings. If you have any question, please feel free to contact us.